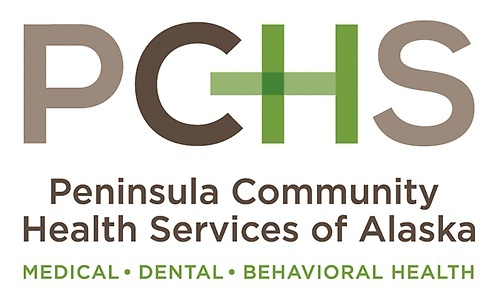 PCHS is a full service health center. By bringing together medical, dental and behavioral health services for all members of the family, from infants to seniors, we can offer coordinated care for all patients. Mission Statement: Strengthening our community by providing accessible, affordable health care.